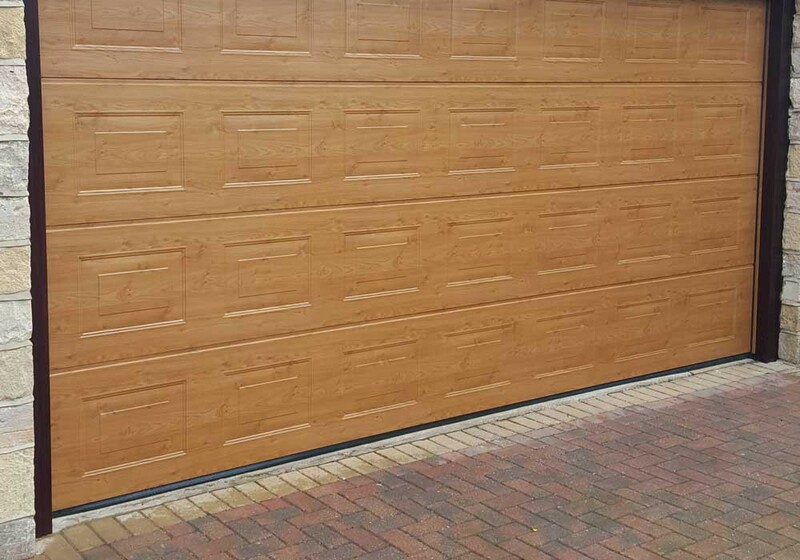 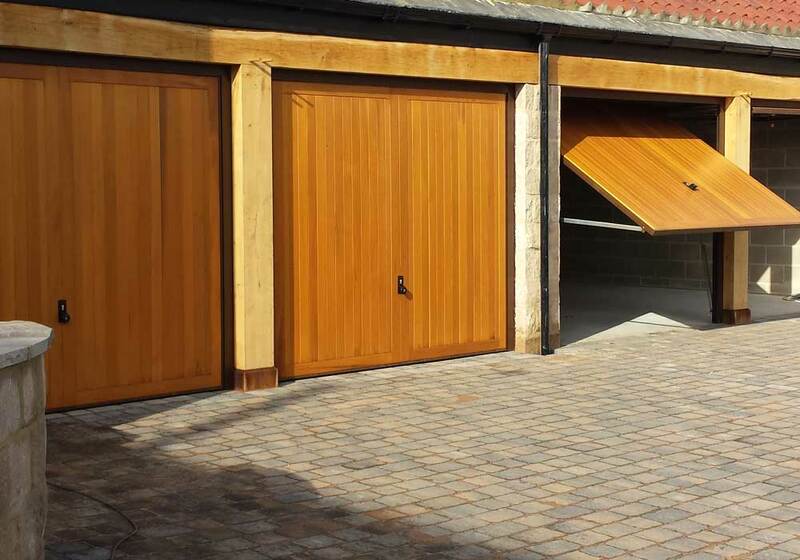 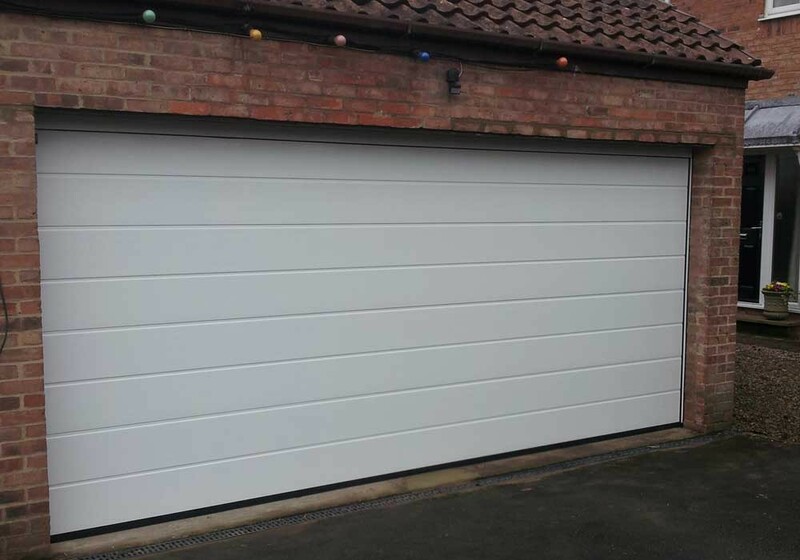 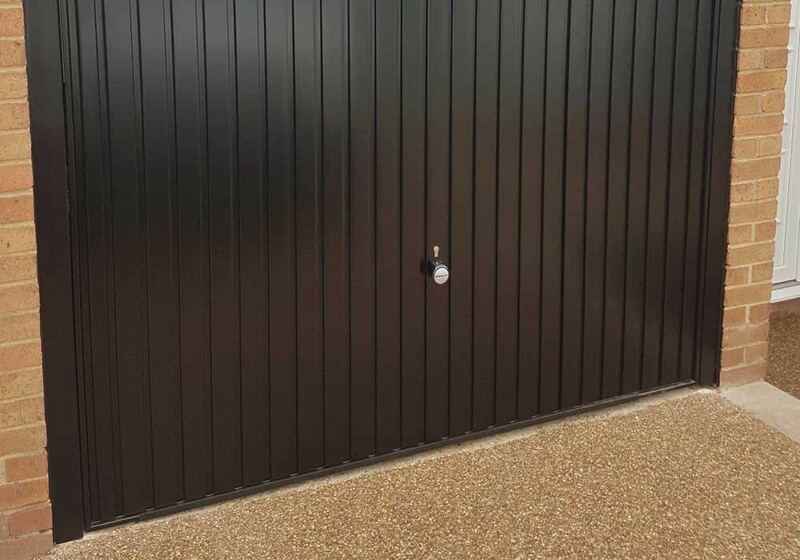 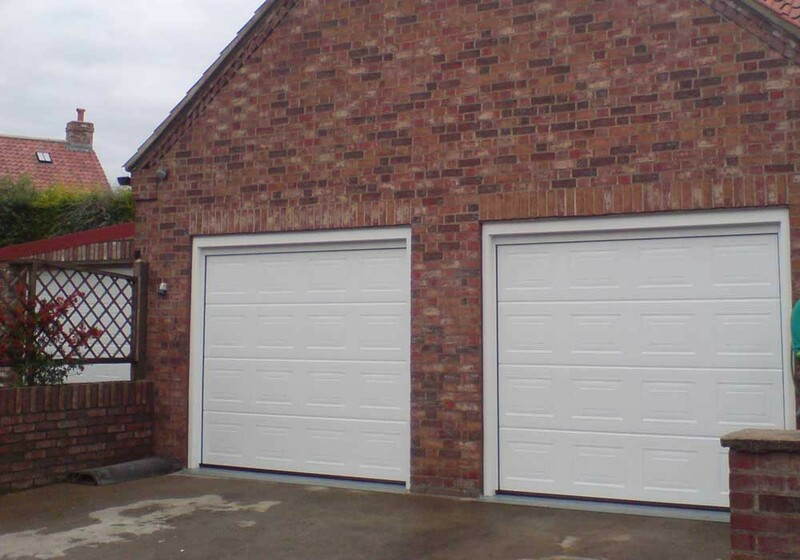 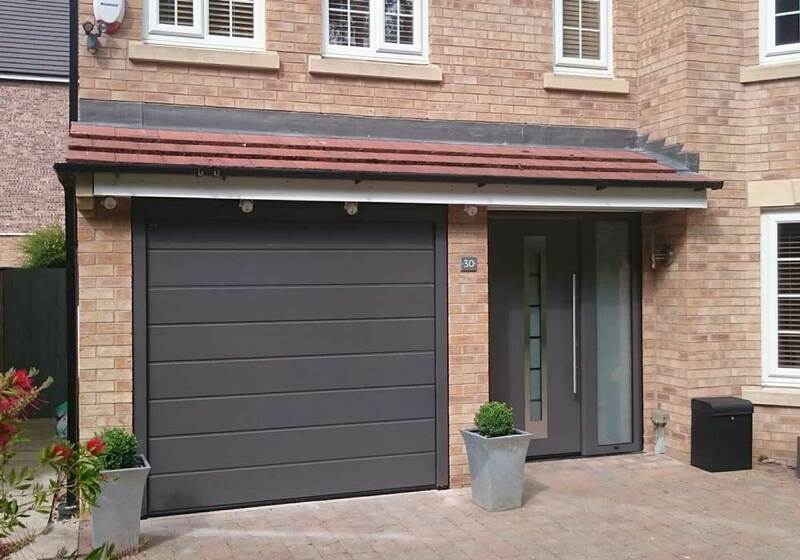 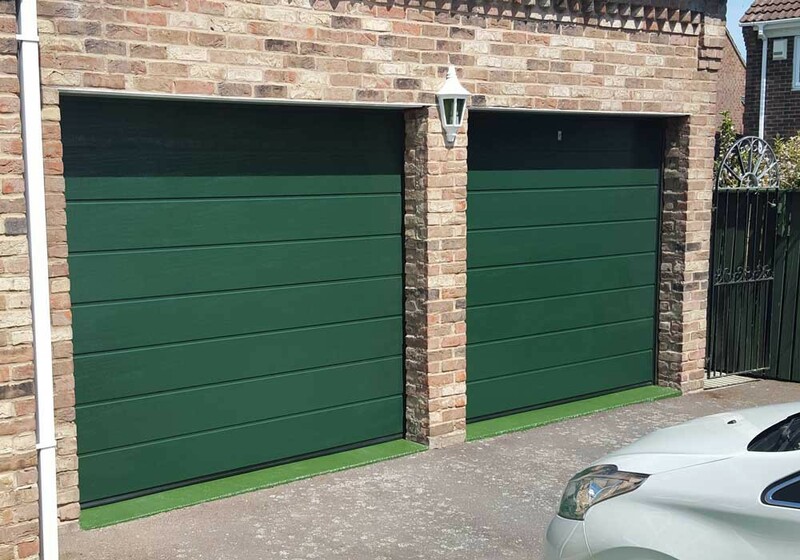 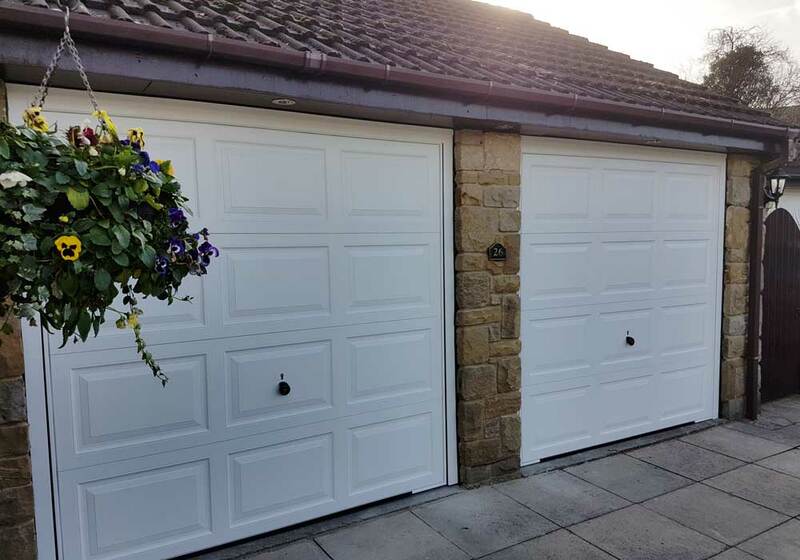 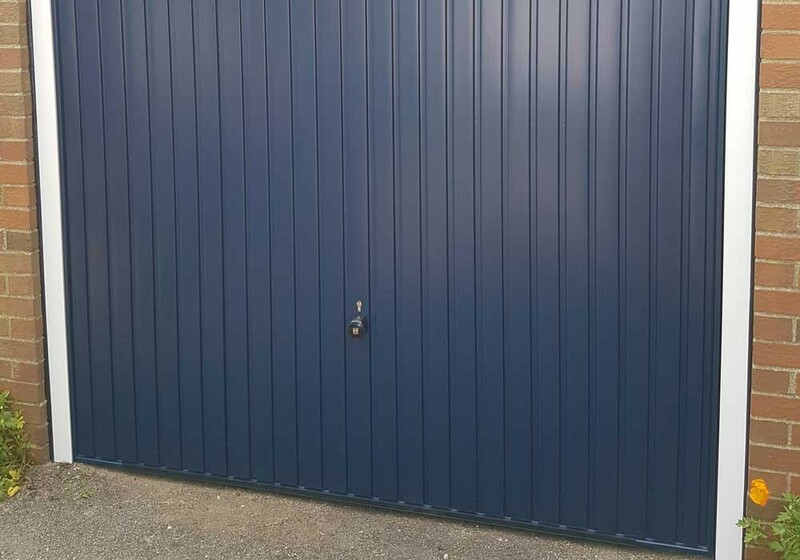 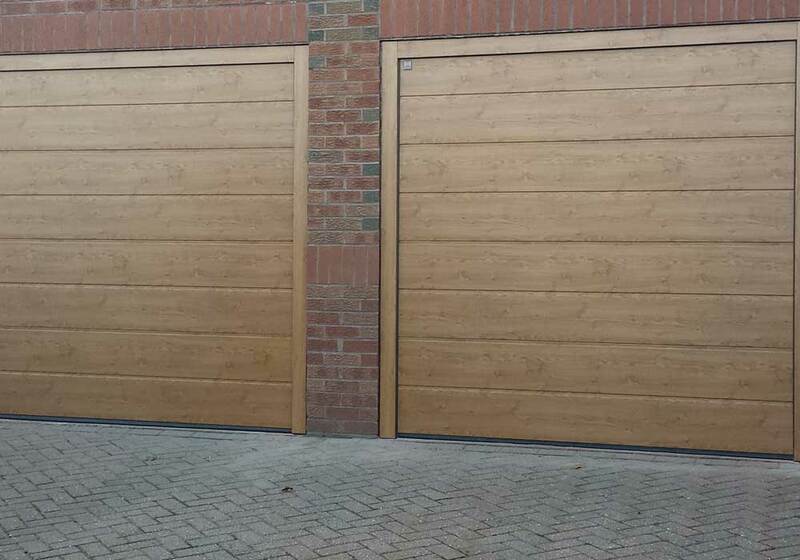 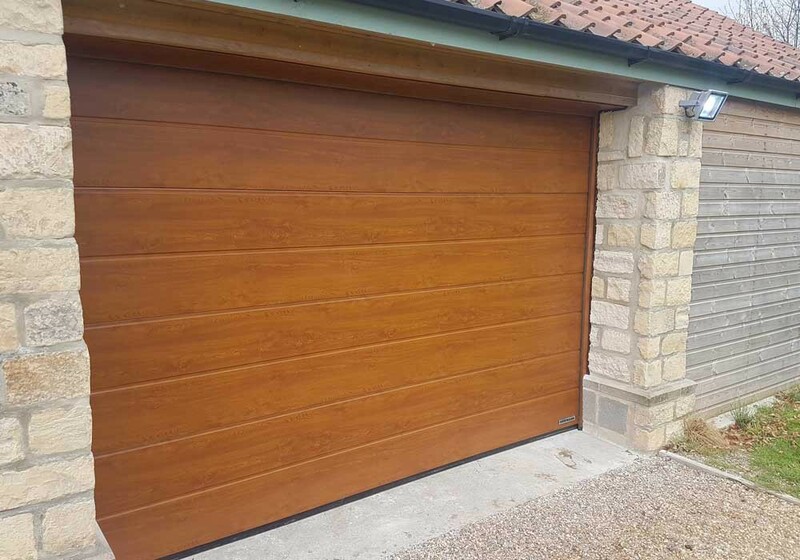 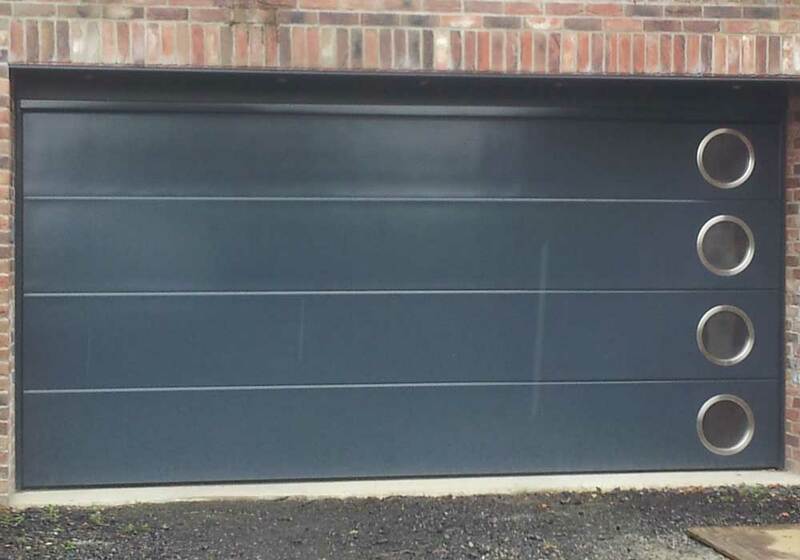 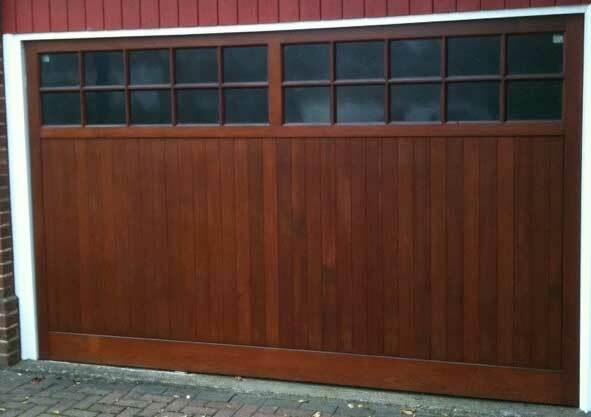 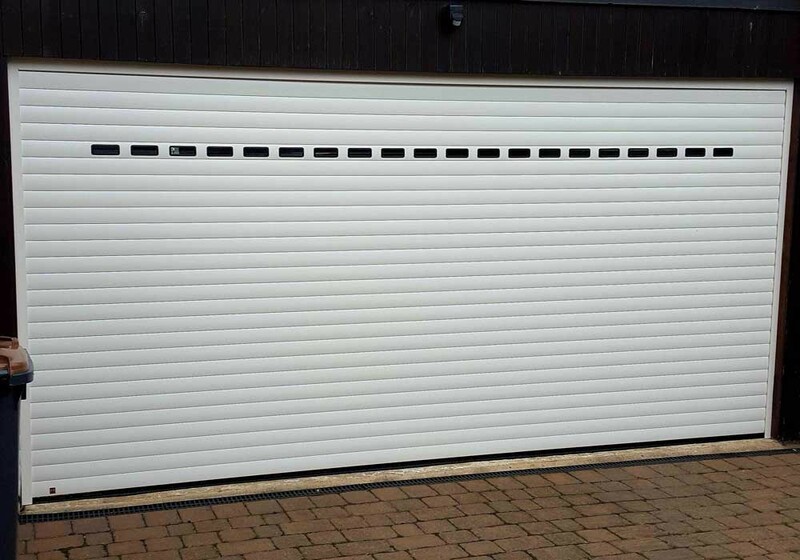 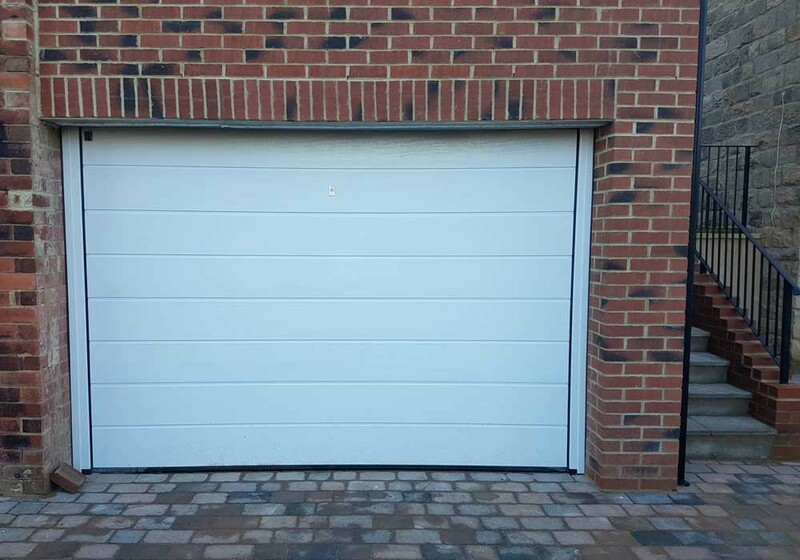 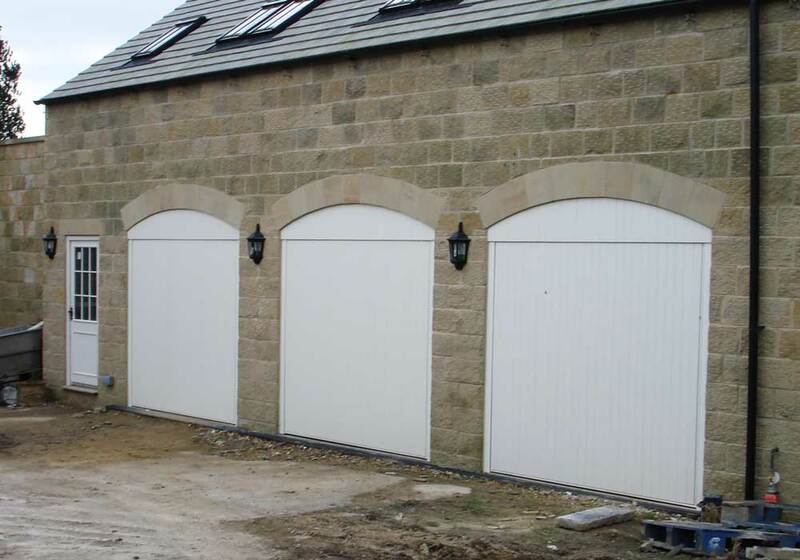 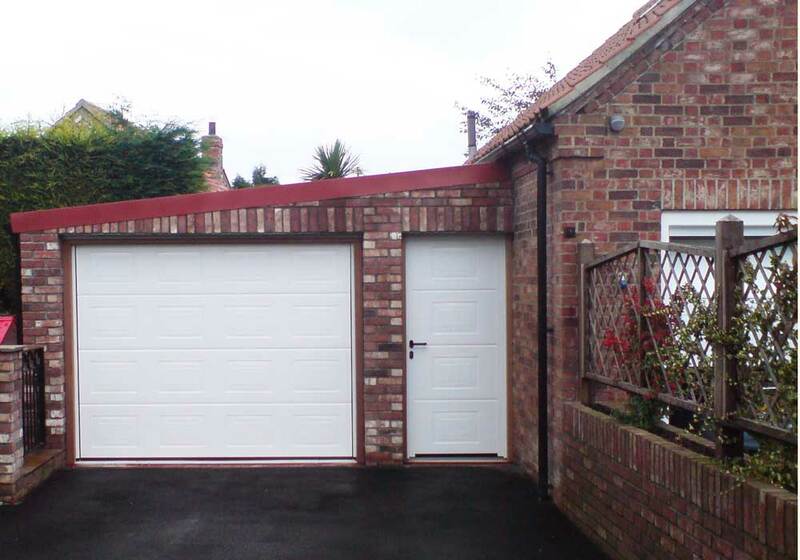 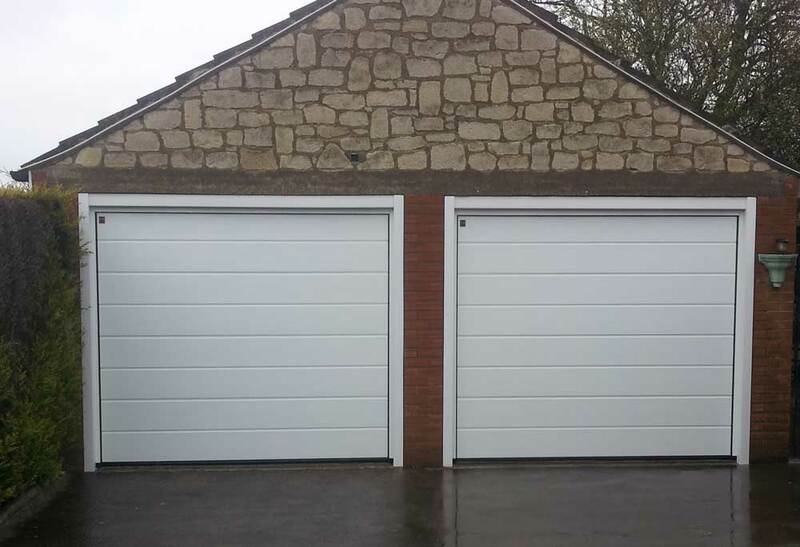 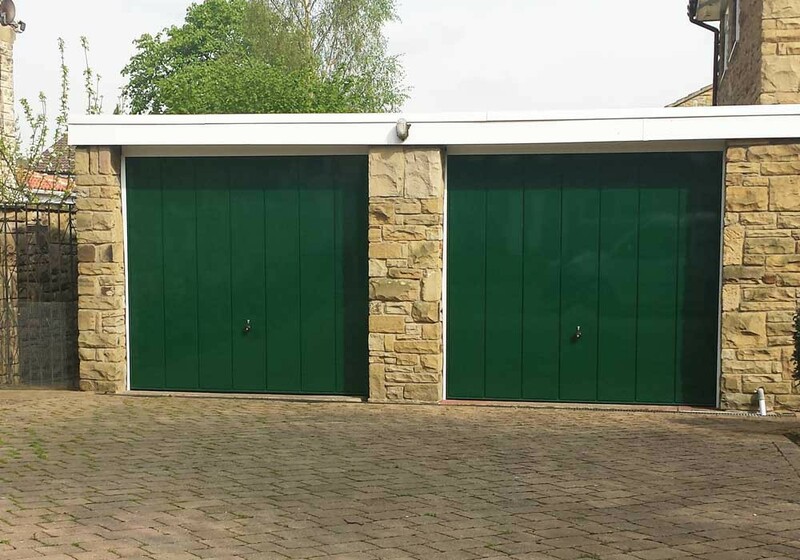 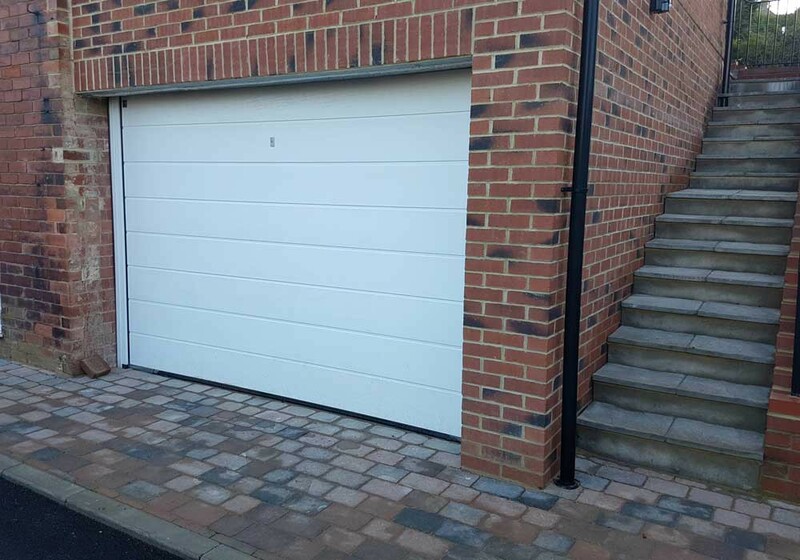 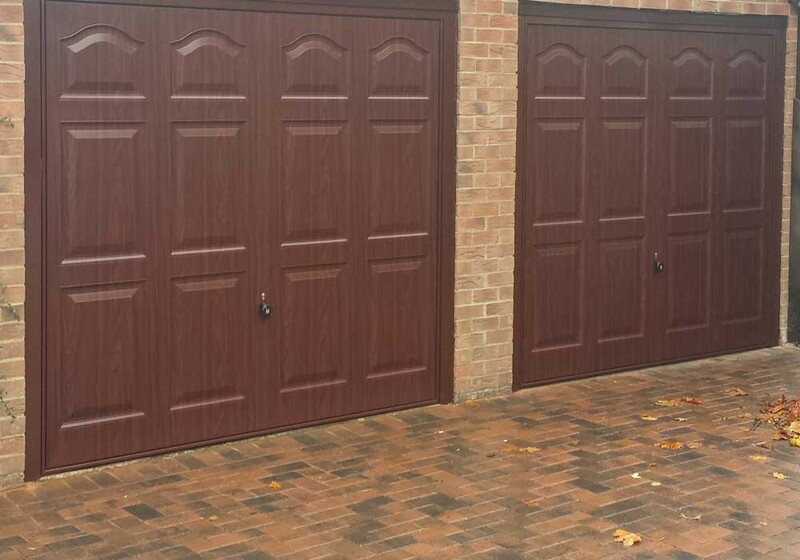 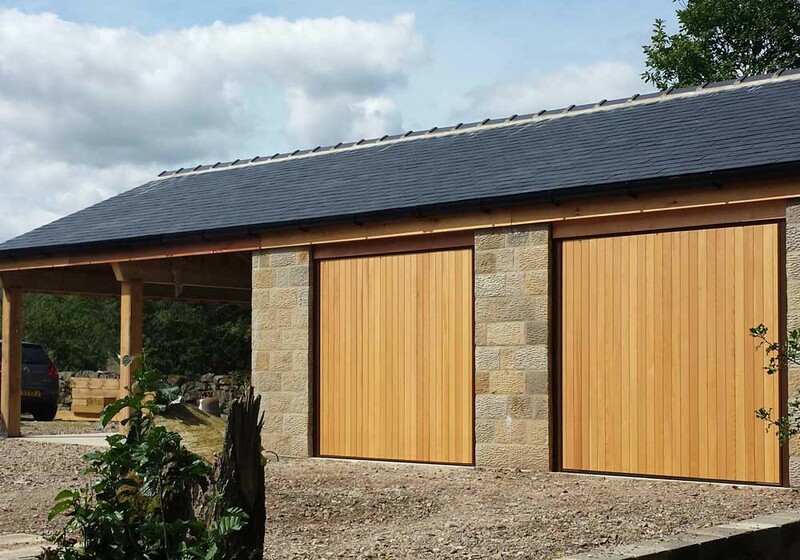 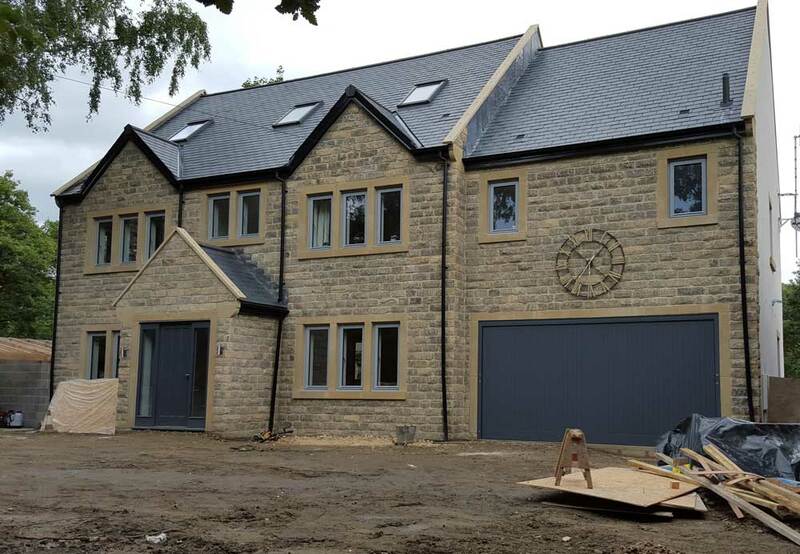 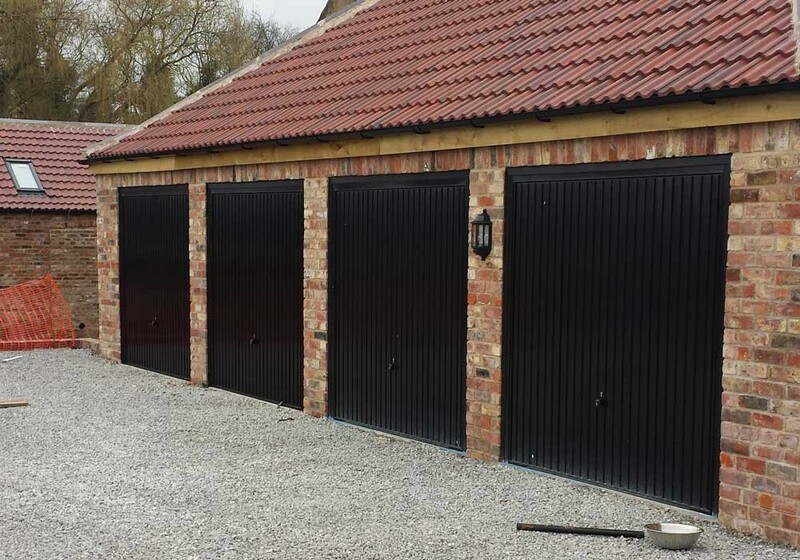 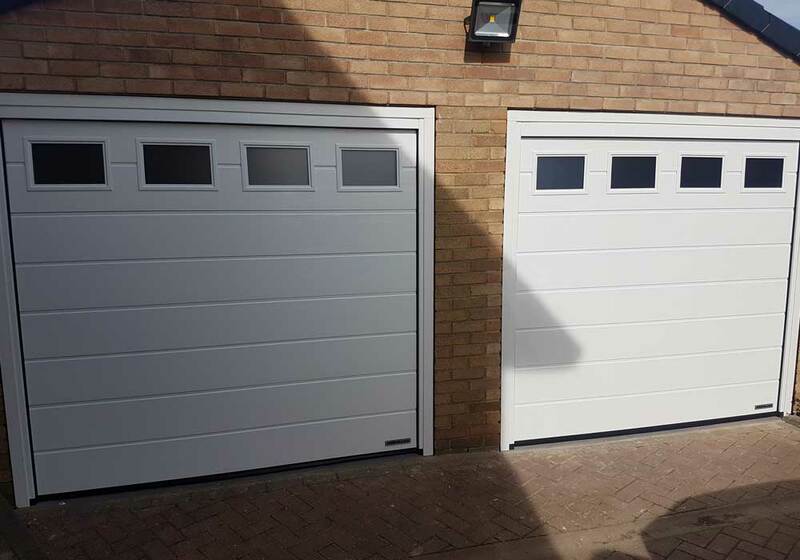 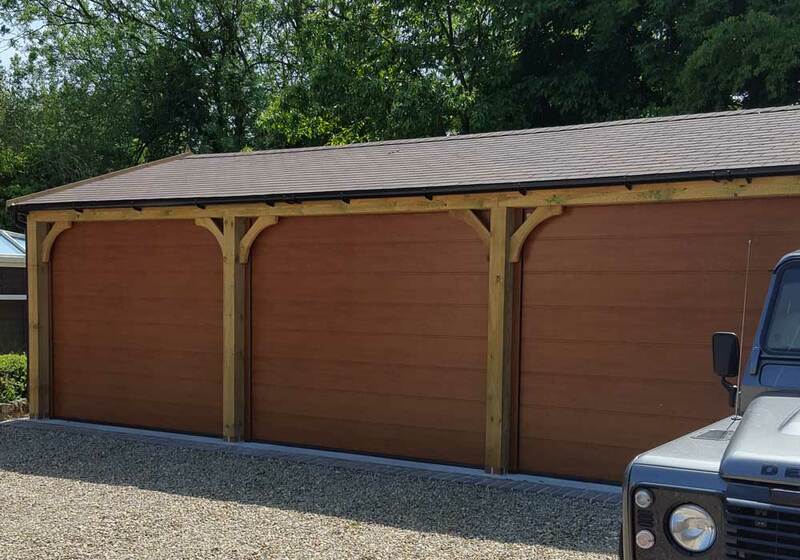 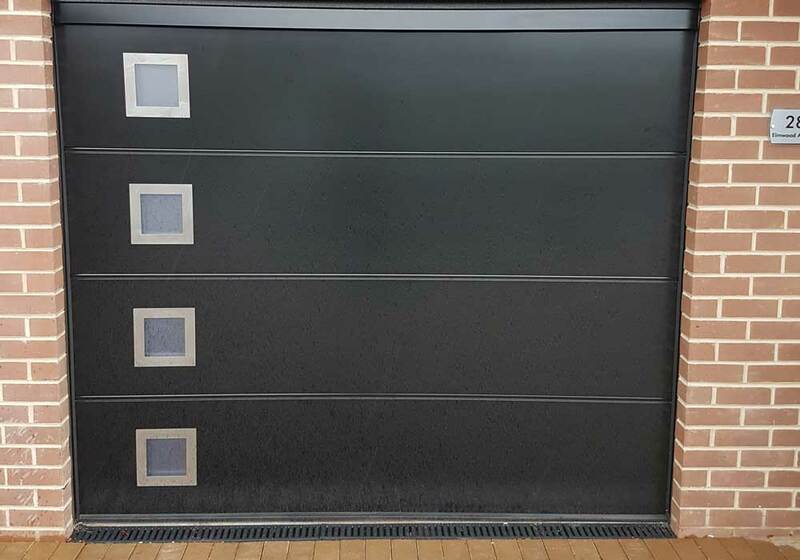 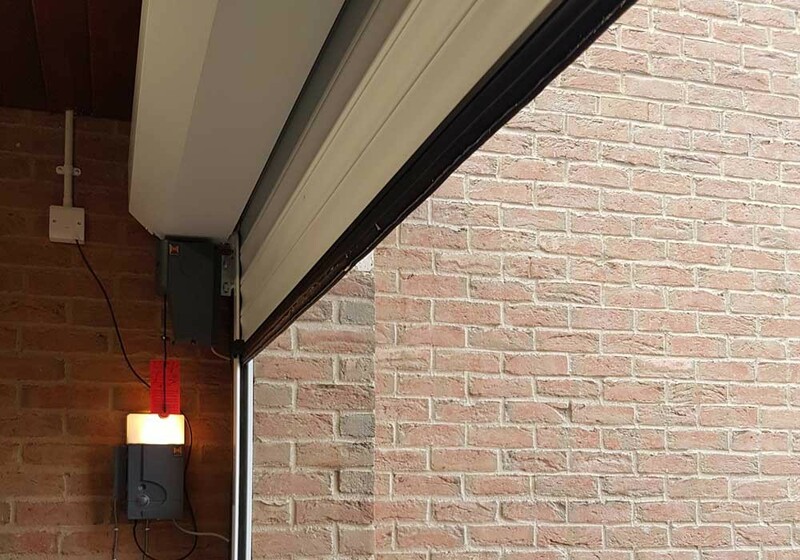 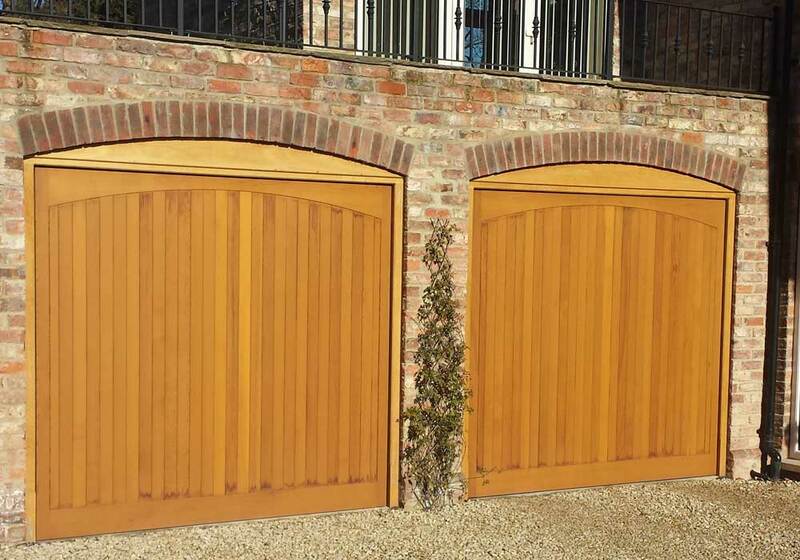 Don’t take our word for it – have a look at some of the quality garage door installations we’ve completed. 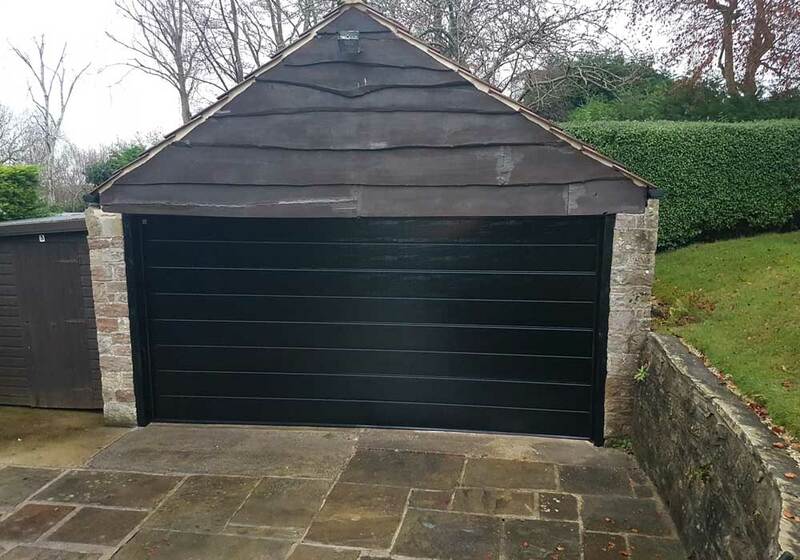 The door is wonderful, I should have had it done years ago. 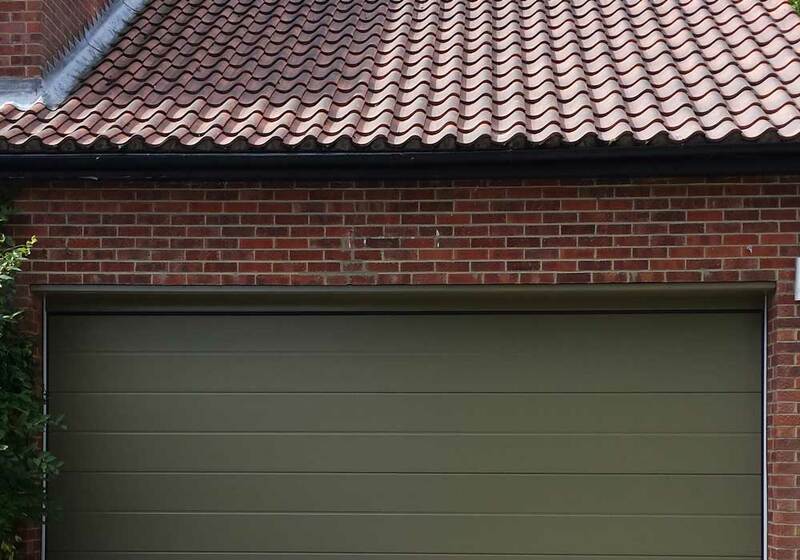 Complete your details below and we’ll do our best to get you the best price for your new garage door.